Infinity themes has been purchased 59, rating: 5/5 based on 7 reviews. Infinity is a Shopify theme provided by Webcontrive. This is a beautiful, unique and attractive design. It includes eye-catching images that easily attract customers at first sight. 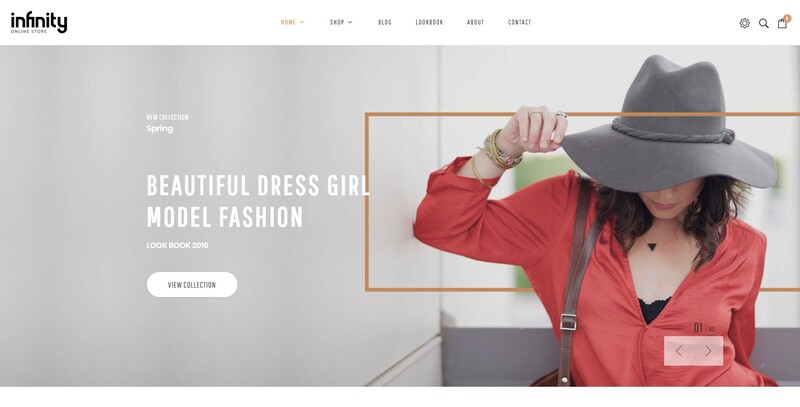 In addition, Infinity Shopify theme integrates a wealth of powerful modules and versatile header and footer types that allow shop owners to successfully build their website within minutes. Infinity includes over 5 unique homepage options, which gives you more options for your store. It’s time to select the Infinity Shopify theme to increase revenues and improve traffic on your website.